Maybe you have to chanche something. in the .cas-File? Don´t know exactly what´s the problem, never saw this before. btw: Where did you get this mod/conversation, out of which game/mods it´s converted ?? Has someone re-sized the wheels and got the Y and Z measurements different? Should be easy enough to check if you have 3dSimed. 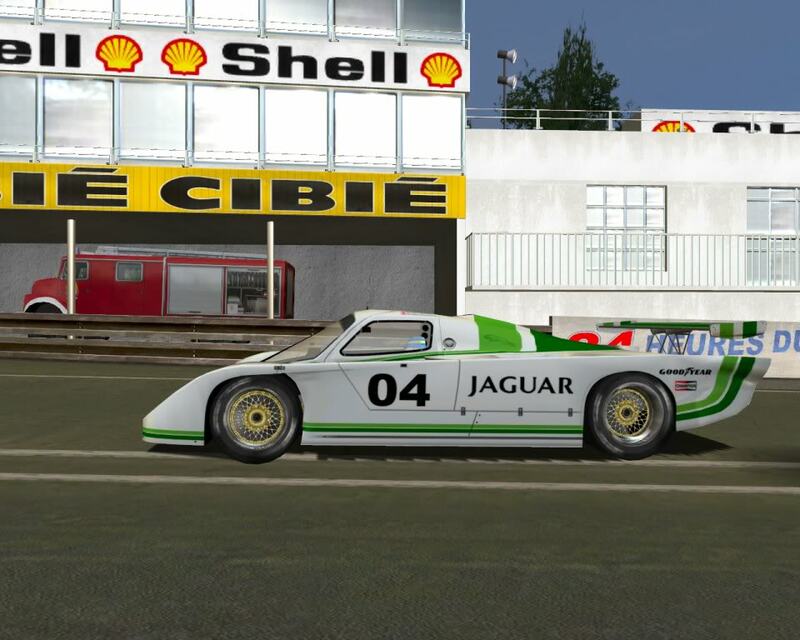 it's called "PEUGEOT 905 Prototypes GroupC V2-By Athaniel"
I´m very silly, I´ve got this mod and play only the class1-cars (1991-1993) !!! But thankyou for the links, I had to search a long time until finding this mod. I love the Peugeot 905 Evo 1 ! I deleted all the older cars, but I will download them again if I´ve got enough time. Every car from 1991 until 1993 works fine, every car has got cockpits (some very strange cockpits^^) and you can drive at Le Mans 2004 with 50 cars. I converted this mod to GTL, as a private conversion for sure, including this Wheel problem of the XJR5. Joeschmoe, do you know how to fix these problems or did you just not have them? 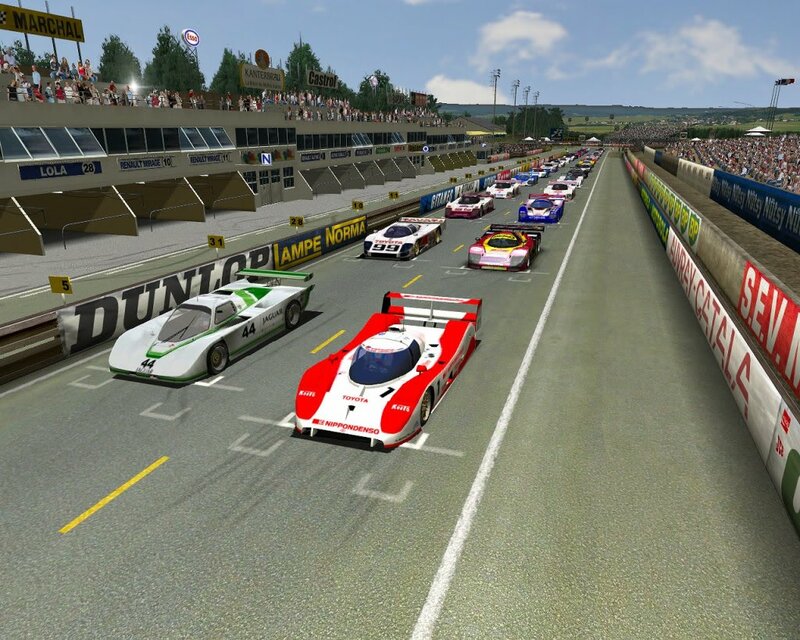 My game crashes while loading the Jaguar XJR-5.All the cars haven´t got sound, I took the sound of the (orginal) F1C-Mod for the cars from 1991-1993. I will try it later, thanks. I only want the newer cars because for a season with older cars there aren´t enough cars.